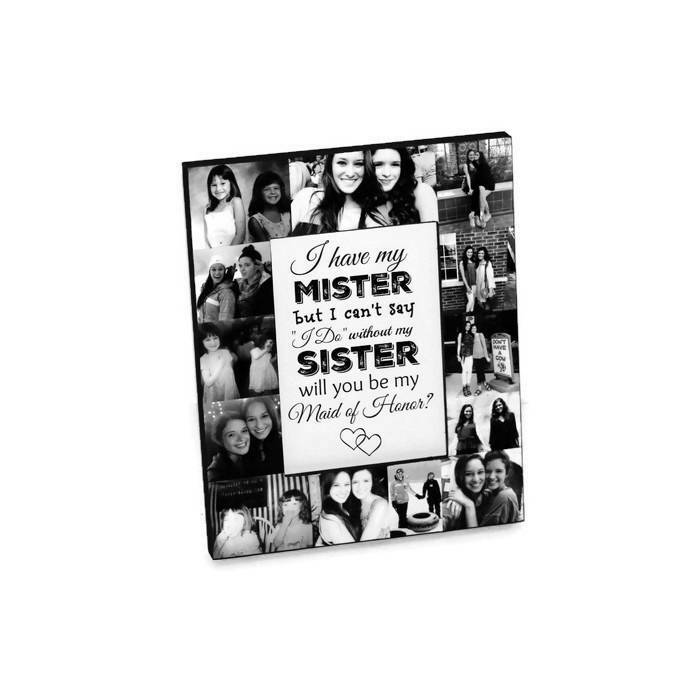 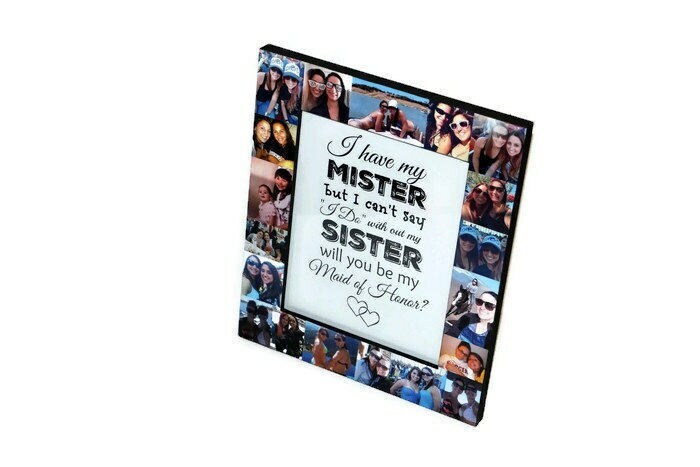 I have my mister, but I can't say I do without my sister frame collage. 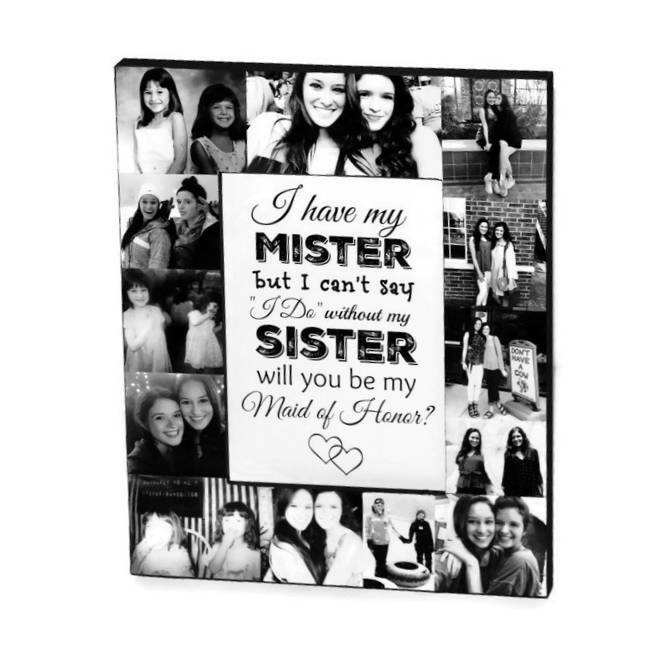 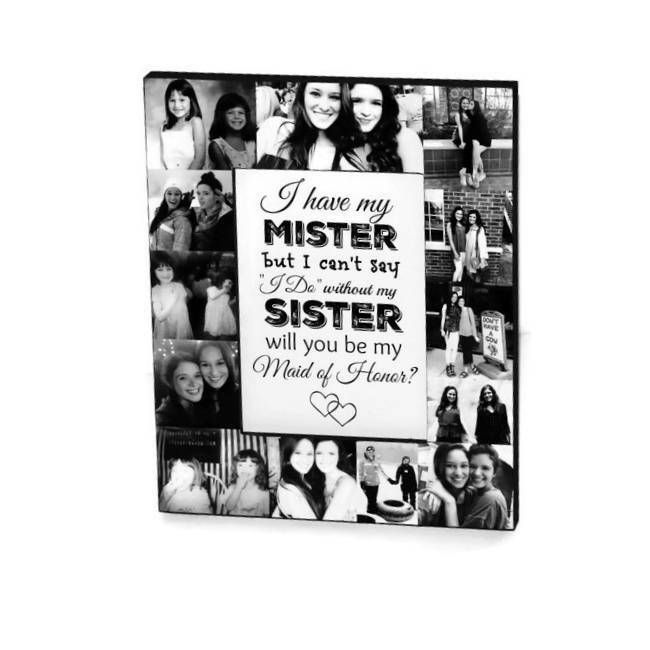 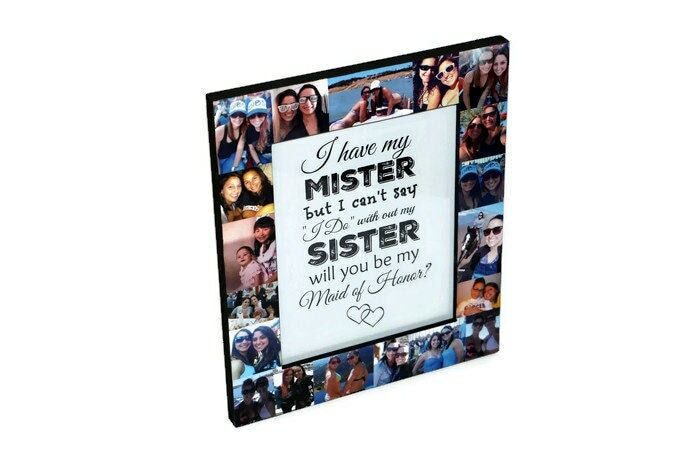 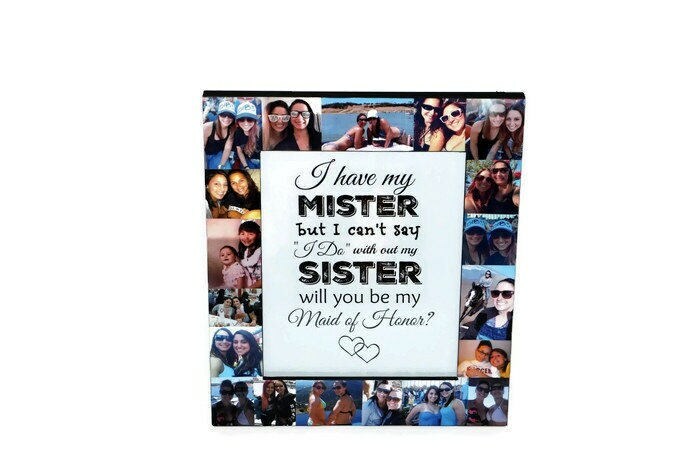 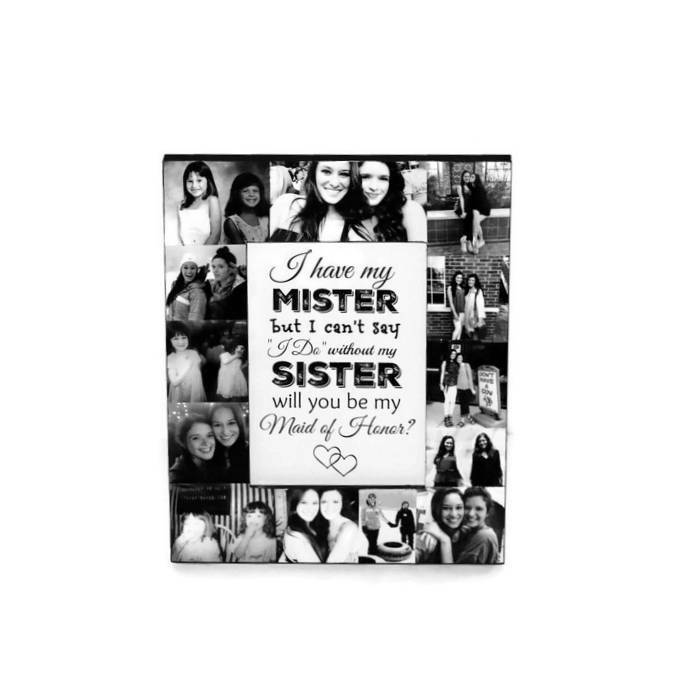 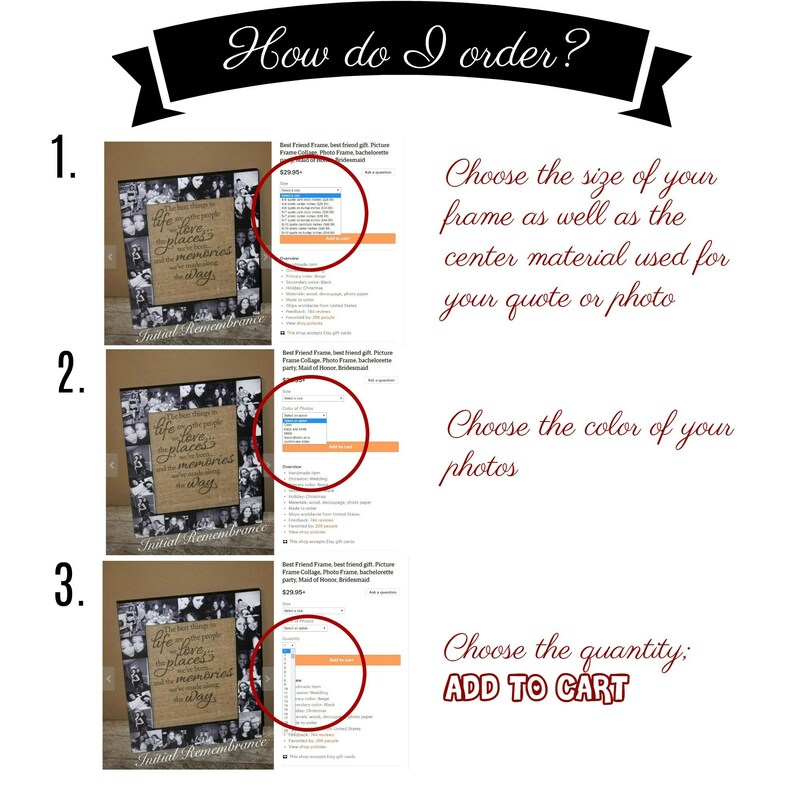 Maid of honor proposal frame. 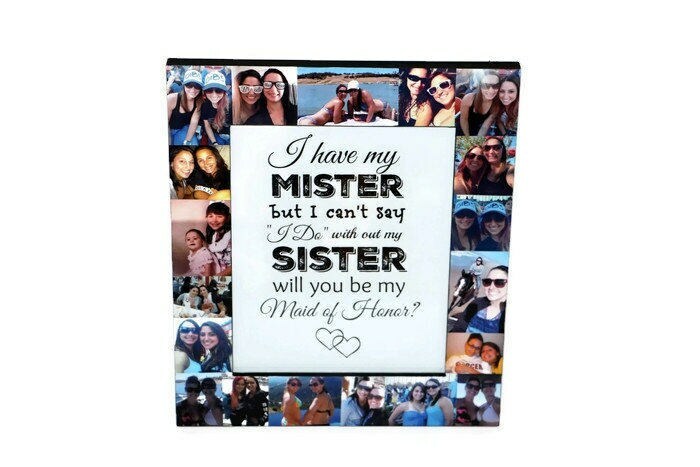 Will you be my maid of honor?